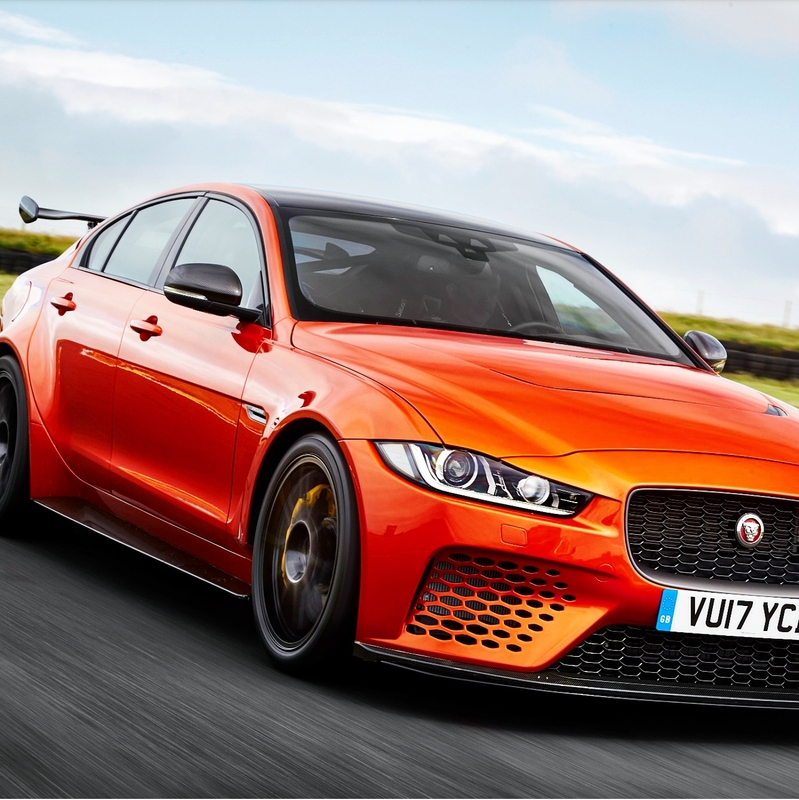 Jaguar Land Rover Special Vehicle Operations (SVO) has revealed the most powerful, agile and extreme performance Jaguar road car ever produced – the 200mph1, 592HP Jaguar XE SV Project 8 sedan. The Project 8 exclusively features the most powerful version of the Jaguar Land Rover 5.0-liter Supercharged V8 gasoline powertrain. The 592HP power unit, which has a Titanium Variable Active Exhaust, is complemented by a standard All Wheel Drive (AWD) system4 and motorsport-derived aerodynamics to deliver a 200mph top speed and 0-60mph in 3.3sec1, making Project 8 the fastest accelerating Jaguar yet. Fundamental to the performance of the most track-focused car SVO has ever produced, Project 8 features a number of purposeful modifications to the lightweight aluminum body panels of the award-winning Jaguar XE sports sedan. 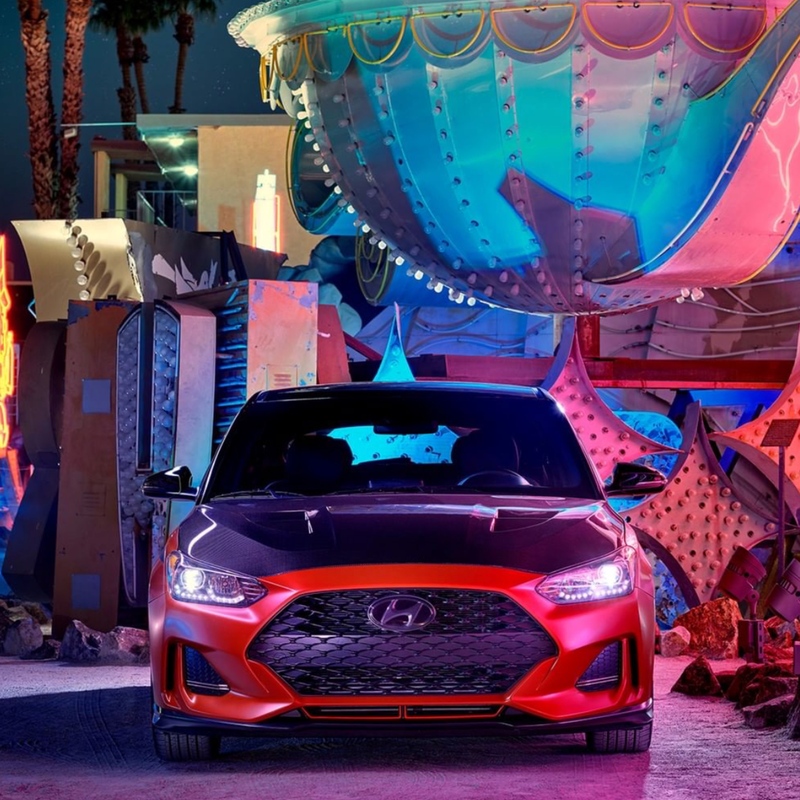 This entry was posted in Auto and tagged auto, awd, British, car, jaguar, john Edwards, land rover, London, luxury, nj, sedan, special vehicle operations, supercharged, sv, svo, tata, UK, Vaughn Lowery, xe on June 27, 2017 by wp360mag.